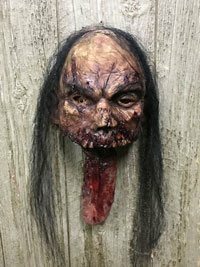 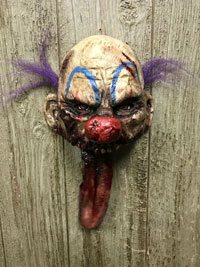 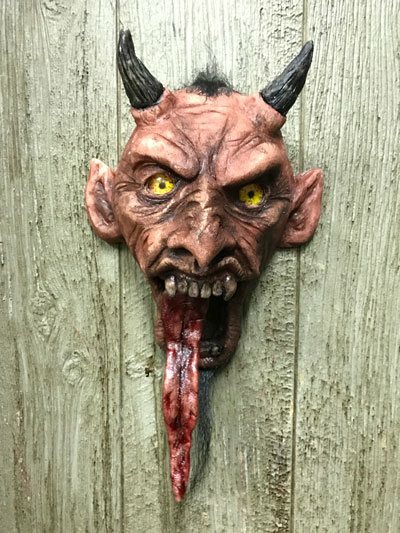 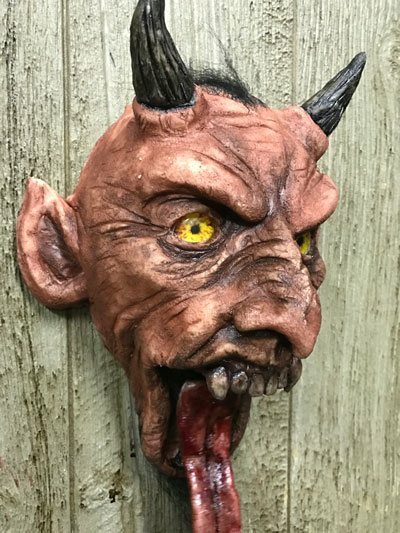 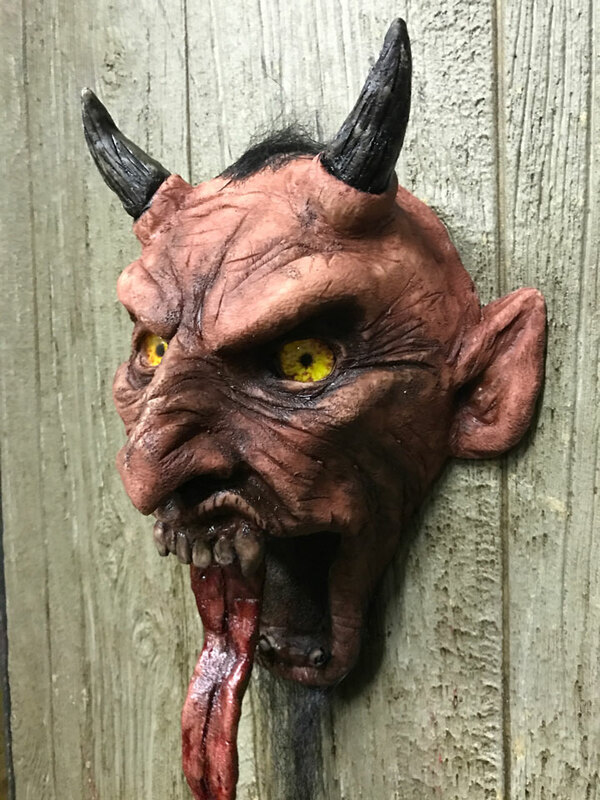 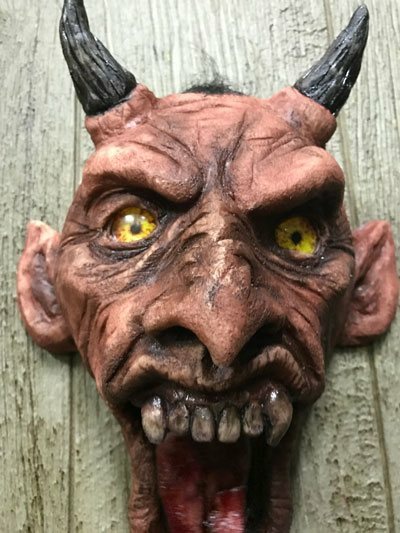 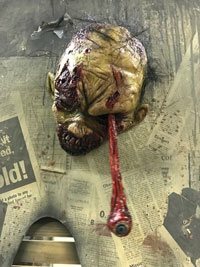 Just finished up a new Creepin' Up the Walls devil head! Horns up!! !